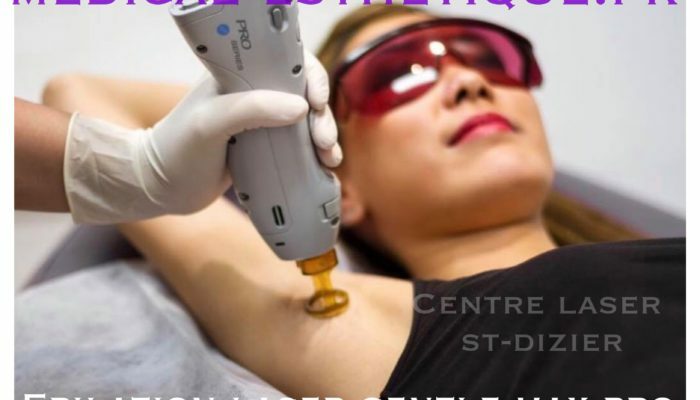 Permanent hair removal laser is aimed both to women than to men. We strongly recommend to wait at the age of 19-20 years before making a laser hair removal. It is necessary that all hairs reach "maturity". The practitioner will adapt laser to your type of skin: the technique is not painful, without social eviction. A test area is made in general to determine how your skin reacts to the laser. Each person is different. -difference with pulsed light or IPL?